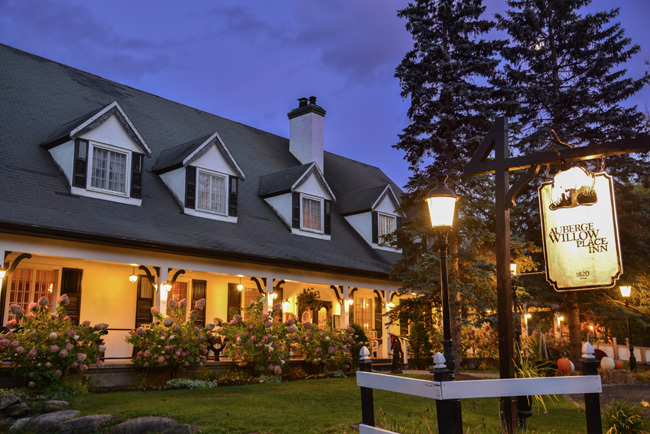 When the new owner of the historic Willow Place Inn bought it, she seems to have taken on an unusual sitting tenant – a ghost called Maud. But which one? 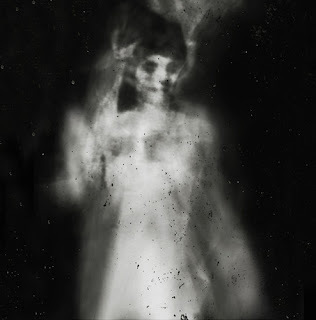 Residents of Hudson, Quebec are only too aware of the rumours of hauntings and for many years the ghost has been believed to be a servant girl called Maud who was allegedly murdered there in 1837 and her body buried in the basement. Not everyone buys this story though, some say previous owners invented it to increase business, others say that a servant girl was certainly murdered there, but that her name was Mary Kirkbright – killed because she overheard a plot by a group of Patriots (those who supported the American War of Independence) against Loyalists (those who supported the British Crown at that time). There is evidence of a Maud Leger – born in the late nineteenth century and wife of a previous owner of the Inn. She died there in 1960. Yet another Maud complicates the story, but this one isn’t a person. It’s a boat. A steamer which collided with another boat in 1906. It sank not far from the Inn, killing three people and belonged to the Ottawa River Navigation Company owned by an R.W. Shepard who lived down the road from the Willow Inn. Within the last month a group of paranormal researchers – Ghost Hunters of Ottawa for Scientific Truth (G.H.O.S.T.) 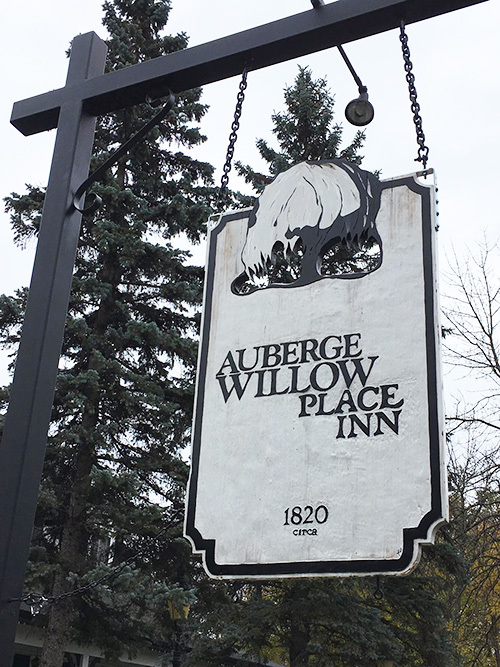 - led by Dan Ducheneaux, conducted an overnight vigil at the Inn which is currently closed for renovations. Their mission was to discover once and for all if the place was haunted and, hopefully, by whom. They duly arrived and set up an array of sophisticated equipment – infra-red cameras, digital recording devices, electromagnetic field detectors. Everything you would expect from a modern, scientific psychic investigation. Their results were certainly interesting and led Ducheneaux to the conclusion that something was definitely going on there. They recorded a noise that sounded like a child calling out the number “One” but there were no children in or around the building, which is quite effectively soundproofed. They also heard and recorded footsteps on a flight of stairs. Their heat sensors were activated when they heard the sound of an older woman who was either laughing or crying. The second floor of the hotel provided the most activity – and unnerved the investigators. Over the years, guests have reported seeing and hearing things they can’t explain and a strong feeling of being watched. The new owner, Patricia Wenzel, is understandably more than curious to know whether she shares her home with a supernatural tenant but philosophical about its likely effect on business. Particularly these days, with such interest in the paranormal, cast-iron proof of a ghost’s presence would be as likely to increase business as to affect it negatively. 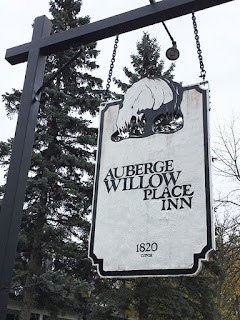 Wenzel is certain that, ghost or not, whatever is causing the strange phenomena at the Willow Inn, which dates from 1820, is not malevolent or she would have experienced something untoward herself. Only came across it quite recently myself! Thank you, Shey! I love the remaining mystery aspect of this one, and such a charming little inn! No doubt so many houses I have seen that have many ghosts in there and if we stay fine to them they will never harm us that what I believe.